There was a time when the idea of two distinct brands working together on a product was an alien concept. 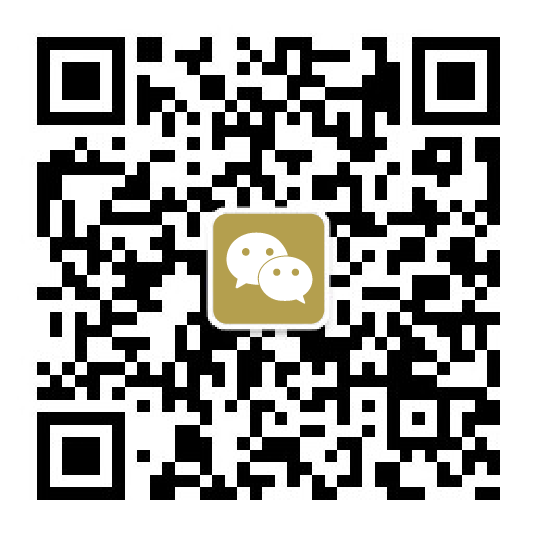 But with the rise of street style in the high fashion industry, it shows that a good combination can come to two different and contrasting things. 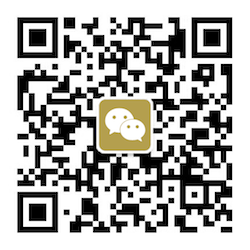 Collaboration has become a vital element of fashion. What used to stand as a contrast to stuffy and aspirational brands has now become the new aspiration. The face of Vogue, Anna Wintour, is the muse for two new styles of Air Jordans. The classic sneaker, renamed AJI High Zip AWOK, features a minimal stylish detailing. 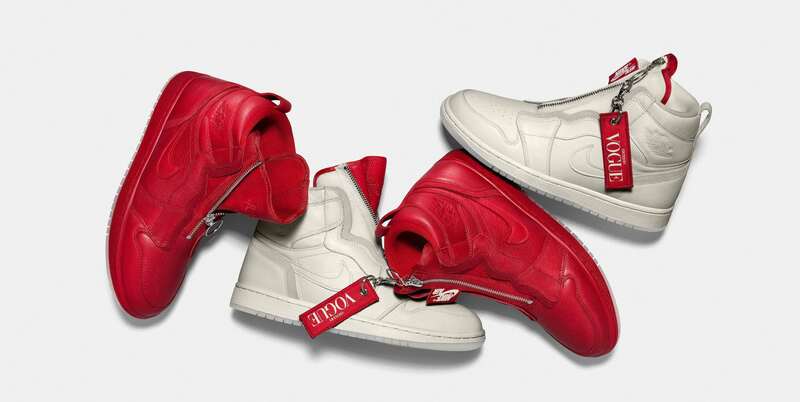 The key-ring pull metal zipper reveals a crimson red tongue and comes in red and off-white hues and with the editor-in-chief’s “AWOK” signature on the sneaker’s soles. 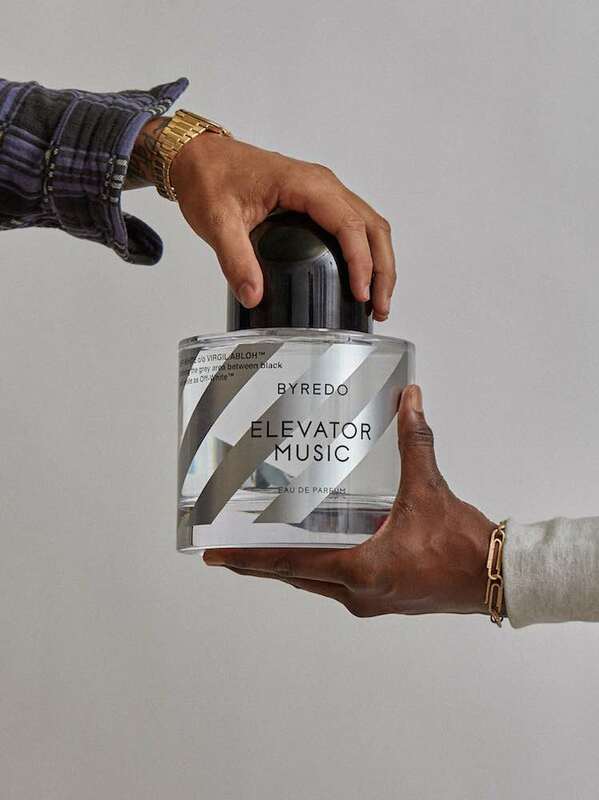 Taking the collaboration game to a whole new level in the street style craze, Off-White teams up with renowned Swedish luxury perfume and lifestyle brand Byredo. 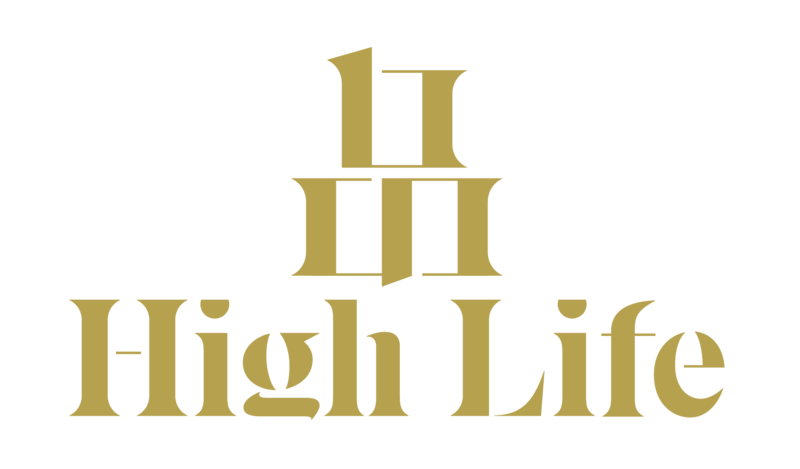 Named “Elevator music”, the collaboration line also includes a hand cream and a body spray. 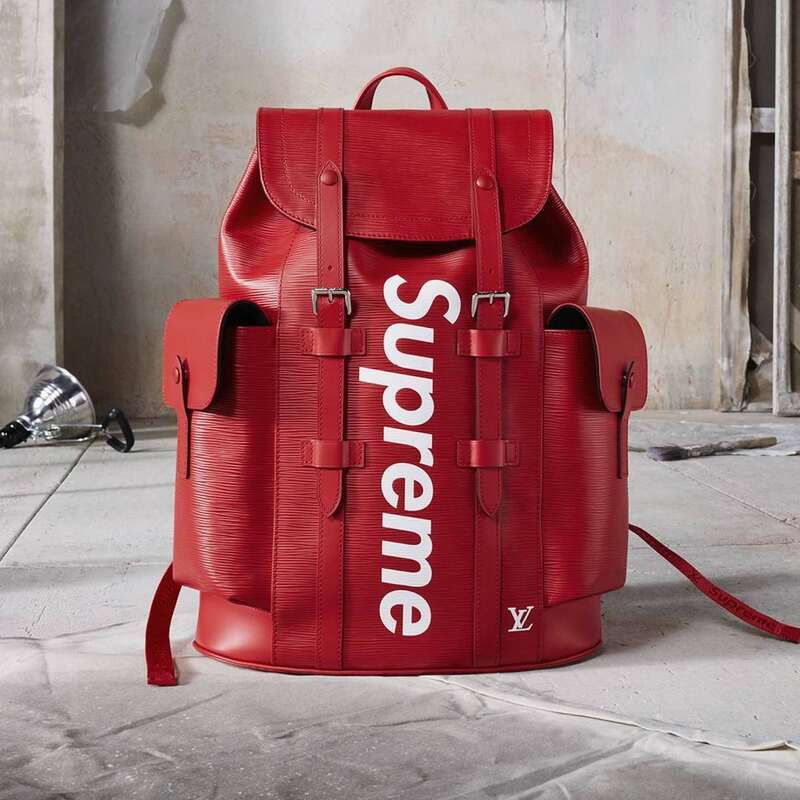 In perhaps the most ambitious collaboration from either of these brands, Supreme and Louis Vuitton join forces for a collection of apparel, luggage, footwear, headwear and leather accessories. Coming together to create an expansive capsule collection is the perfect example of how street fashion has superseded fashion as a whole. Arguably the most hyped collaboration of 2017, these deep red colored products remain on every style aficionado’s must-haves list through 2018. Two brands that do not use subtlety in their design aesthetics. Alexander Wang teams up with handbag designer Judith Leiber. With what looks like a huge wad of $100 bills, the limited-edition party purse is covered in 10,263 glittering hand-beaded Swarovski crystals. Rimowa is known for its partnerships with other leading street style brands so it’s no surprise to see the brand work with Off-White. 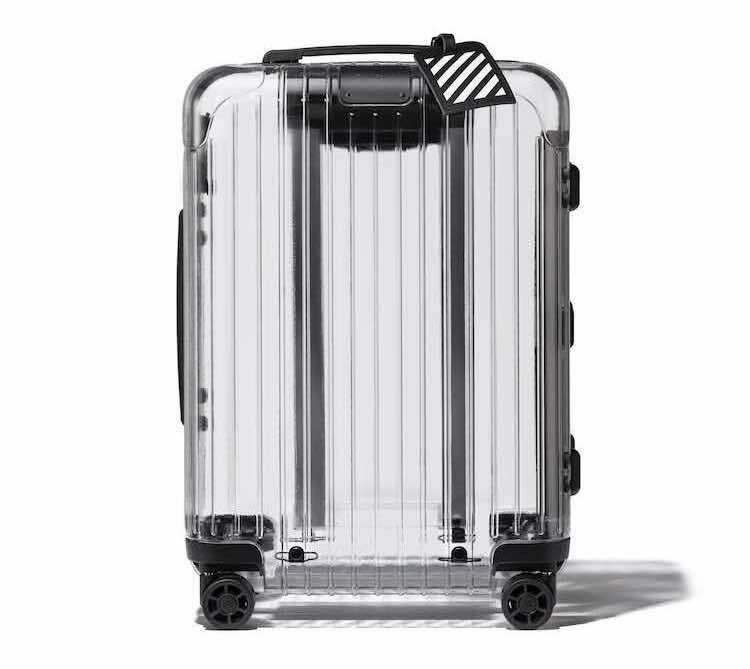 The transparent polycarbonate luggage bag is a brazen yet playful response to today’s obsessive talk of privacy culture with a bag that bypasses airport security, according to the makers’ claim!